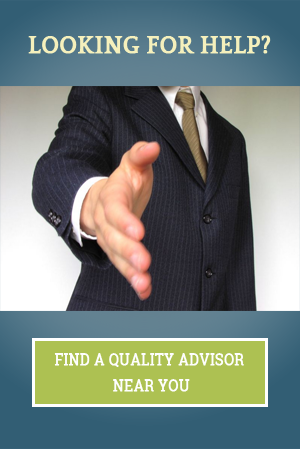 Looking for a quality management consultant in your area? Fill out the form below and we will contact you directly with nearby options in our ARSLONGA network. Thanks for dropping by and have a quality day! What standard do you need help with?